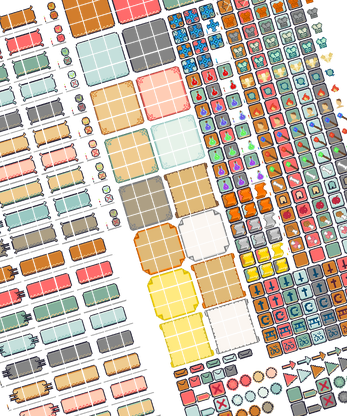 In the package are .png , .psd and .pyxel files included. Also are the files included with a magenta background. 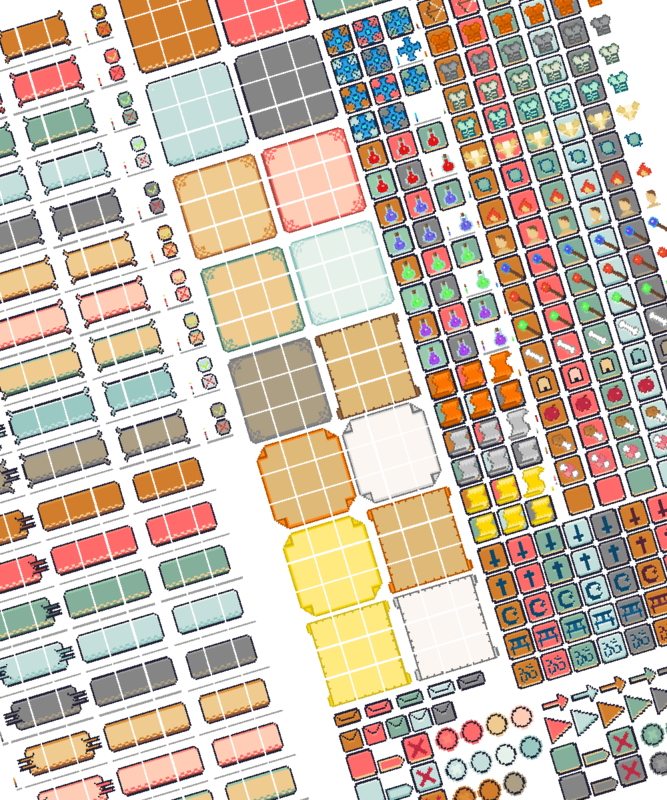 The assets are packed using their original resolution. The assets can be used under CC BY 4.0 .